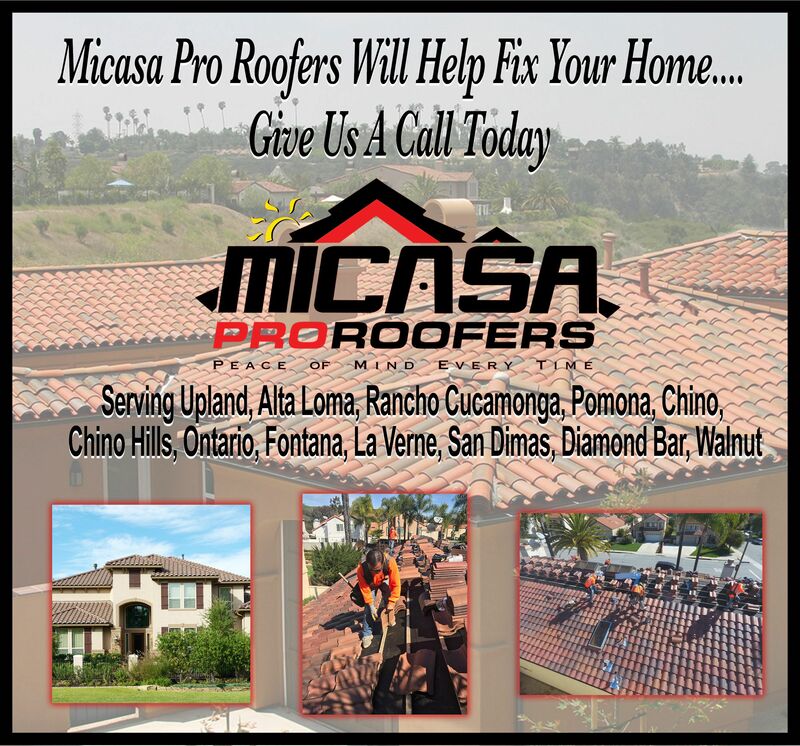 WE CAN HELP WITH A NEW ROOF ! Exceeding expectations, not budgets. Trust is just one of the things we build well.